All images are © Lydia Dotto, ImageInnovation Photography and may not be used for any purpose without a licensing fee and/or written permission. I'm a freelance photographer and nature/science writer. Most of my images feature nature, landscapes and wildlife. 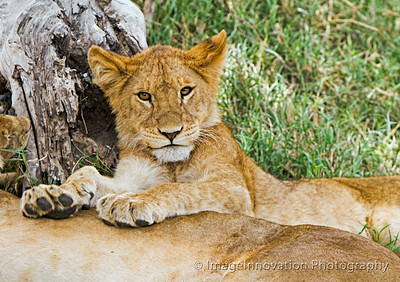 These images are available for licensing as digital files and prints. They're also available on notecards. For information and prices, please contact LDphoto[at]start.ca.